*insert clever dog pun* as Miguel Sternberg joins us to talk about his latest game Russian Subway Dogs!! Nintendo hits resume on its “paws’d” Direct (PUNS!) and it turned out to be all bark AND bite!! (more PUNS!) And finally, The Hype Zone officially places Waluigi on suicide watch…officially. This is Nintendo Duel Screens Episode 64! 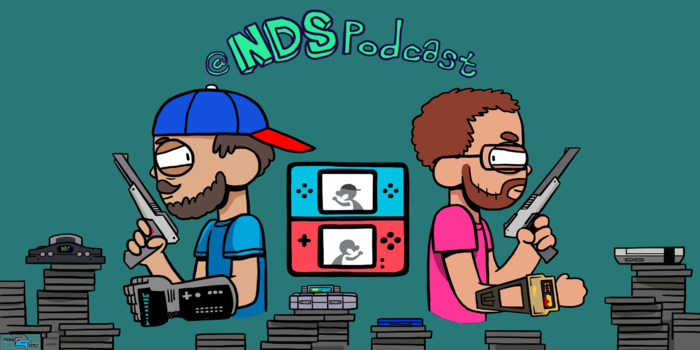 This week’s episode can also be downloaded for your listening pleasure – Nintendo Duel Screens 64 – Who Let The Dogs Out?